How much does a Liquor License Preparation Cost in South Africa? While there is absolutely no definitive answer to the question: “How much does a Liquor Store or Bottle Store Liquor License Cost?”, we have endeavored in the document below to give you an idea of some of the costs associated with obtaining, holding and maintaining a Liquor Store or Bottle Store License. Cost of a Liquor License in South Africa. These figures are merely guidelines of the costs. You will more than likely land up paying slightly more than the figures quoted below. Fees of the Region and / or Liquor Authority where you’re License must be Lodged. Compiling and Collection of Supporting Documents Required, ie. 3D Layout of Store, Floor Plan, Motivation in Support of Application, Description of Premises etc. Where an application for a license has been refused by the Board, NO new application may be made in respect of the same premises within 1 (one) year from the date of refusal, except by special leave granted at the discretion of the Board. It is advised that ALL documents submitted are reflecting the correct information. 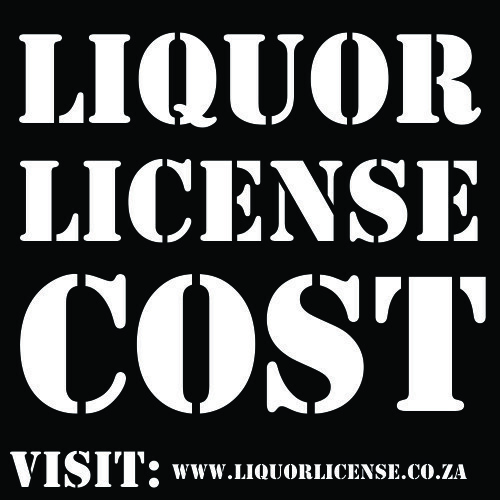 LiquorLicense.co.za™ will assist client with full submission, however the client remains fully responsible for submission. 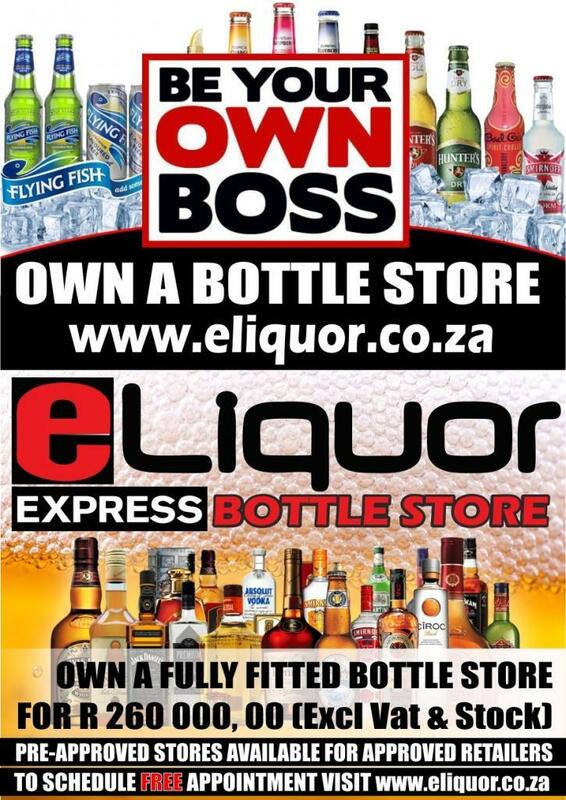 LiquorLicense.co.za™ cannot guarantee any application / liquor license submission, as we do not have full access to any clients information, and we can only use documents submitted by Client / Applicant / Franchisee. How Cooperative and Efficient you are in supplying us with the documents, Plans and Information that we require to Complete your Application, Ready for your Submission. AND, Finalization of your Liquor License Application.